The hunt is over - a coveted bottle of Stag's Leap Wine Cellars Artemis Cabernet Sauvignon, paired with handmade truffles, is here! 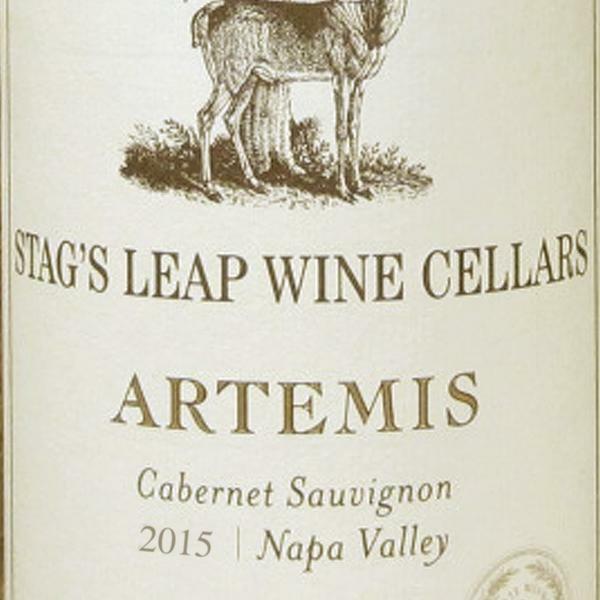 Stag's Leap Wine Cellars Artemis Cabernet Sauvignon red wine from California's Napa Valley, offers inviting aromas of black cherry and plum with hints of vanilla. 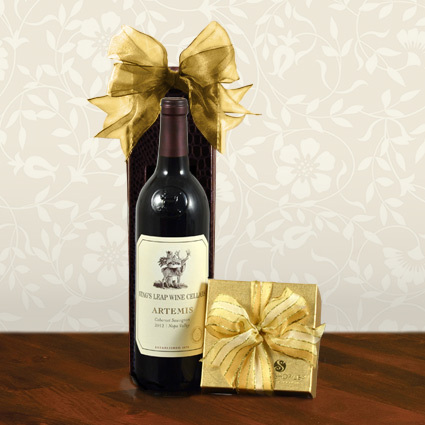 On the palate, the wine has a soft entry with ripe mixed berry and plum flavors. Enjoy this wine with grilled tri-tip, braised short ribs, or pasta with wild mushrooms and prosciutto.